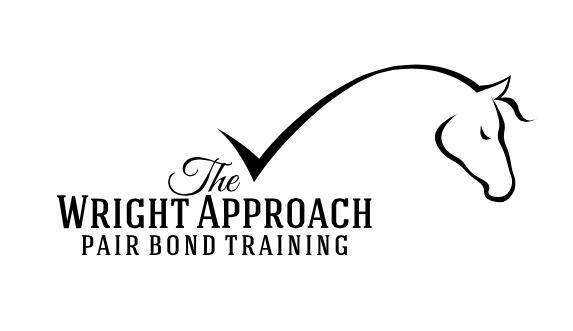 The Foundation of Pair Bond Training! This weath of knowledge is only available to lesson students and clinic participants at this time. Contact Marina now to sign up for or organize a clinic near you, or book your private lesson. Private Intensives: Same as above, can run for up to 5 days in a row. With The Wright Approach it's important that there is a solid foundation of relationship before we move on to the next step, whatever that is for you. 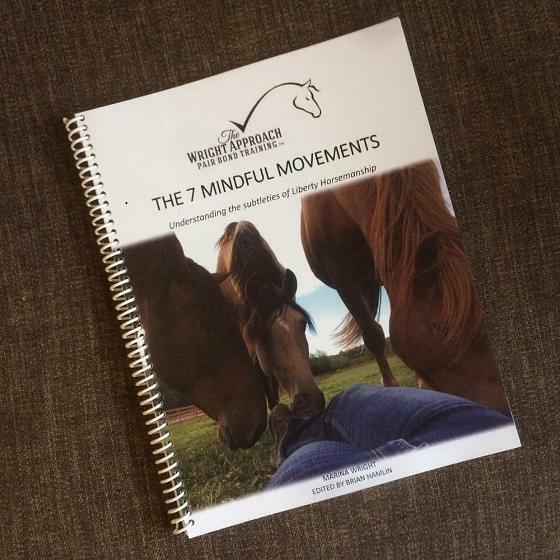 Horses are social creatures and need to be treated as such. ** Children must be 10 years old or of equivalent focus and maturity to enroll in lessons . This is at the discretion of Marina.